After a first career as a teacher, Richard Coles morphed into a research scientist with a 30-year international career. 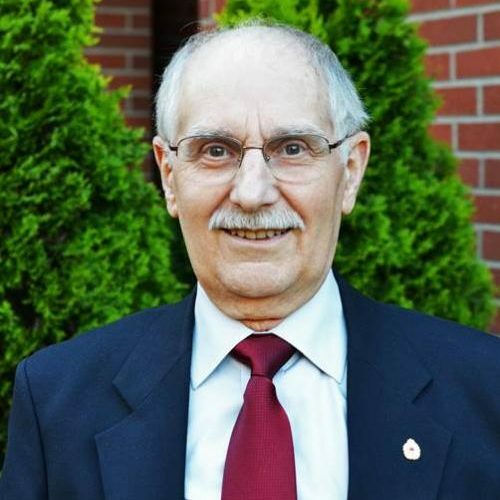 Along with his alternate careers in volunteering, working for many years with youth in the scouting movement, a decade with an army cadets corps, and a major commitment of service in The Royal Canadian Legion, all have given him a sharp perception of, and deep regard for people of all kinds. He has recently retired to Victoria, British Columbia.